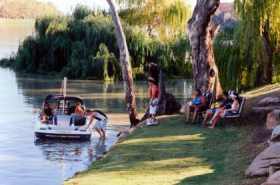 Renmark Holiday Home Willows and Waterbirds is a spacious, fully self contained and attractively furnished turn-of-the-century home featuring French doors leading onto sweeping verandas with secure, expansive grounds and ample amenities at competitive rates. 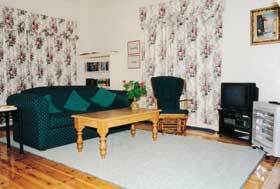 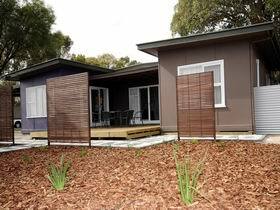 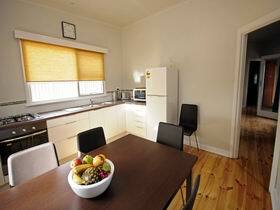 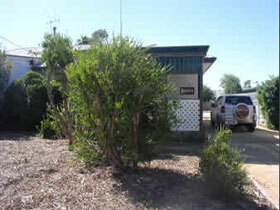 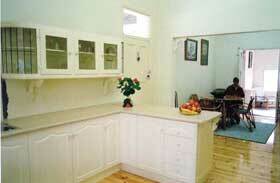 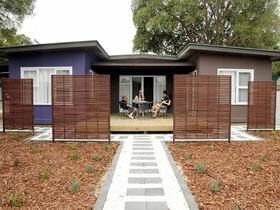 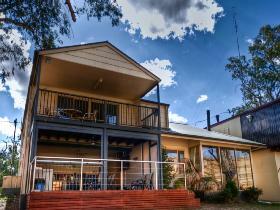 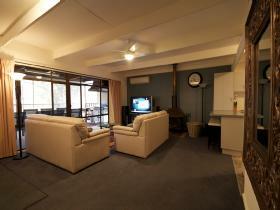 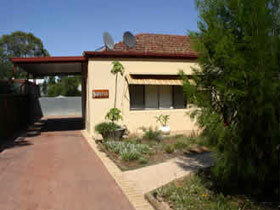 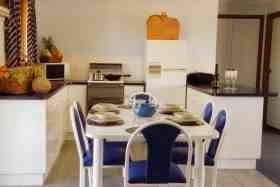 Rivebush Cottages provide luxury accommodation at Berri, in the heart of the Riverland. 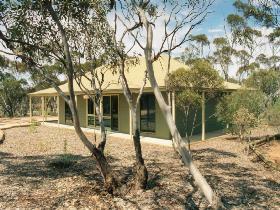 These multi award-winning cottages are situated on 38 acres of natural bush land, sweeping down to its very own private riverfront with concrete boat ramp.